“The conscious and intelligent manipulation of the organized habits and opinions of the masses is an important element in democratic society. Those who manipulate this unseen mechanism of society constitute and invisible government which is the true ruling power of our country. 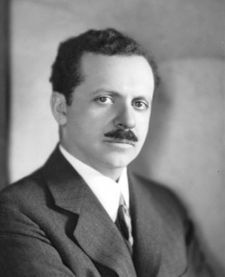 We are governed, our minds are molded, our tastes formed, and our ideas suggested, largely by men we have never heard of….It is they who pull the wires that control the public mind.” And Bernays was certainly one of them, in the civilian world, the first of many. His first assignment—by Big Tobacco which hired him—was to introduce American women to smoking (and lung cancer). On the tail of his big success (he got socialite suffragettes to smoke up a storm as they marched down Fifth Avenue demanding the vote) the U.S. Army hired him. 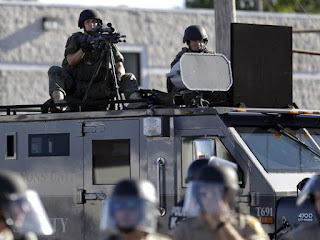 Fast forward to today’s militarized, gun-happy, armed-to-the-teeth U.S.A. The American public likes to believe it’s not being manipulated in any way, but a recent FOIA request disclosed that at least 800 feature films received support from the Department of Defense, including such violent blockbuster franchises as “Iron Man,” “Transformers,” and “The Terminator.” Such films as “The Recruit” and “Zero Dark Thirty” were influenced by government officials to show heightened and inflated real world threats while downplaying government malfeasance. In a symbiotic relationship with the entertainment industry, the Pentagon gets to re-write history, whitewash the military, and beef up recruitment figures. 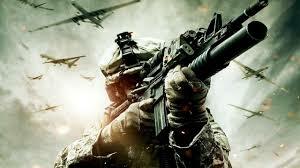 The entertainment industry gets access to free shoots, military hardware, personnel, and locations. For example, the 2013 “Captain Phillips” was able to use a U.S. military guided missile destroyer, an amphibious assault ship, several helicopters, and members of SEAL Team Six, courtesy of the U.S. Navy who worked the shoot into their training. With Pentagon affiliation, production benefits from additional perks: often it is able to avoid Screen Actors Guild’s daily minimums, and having to pay residuals. But here, as everywhere, the rule of no free lunch applies: Pentagon (and CIA) vetted scripts have to be re-written according to government dictates, their meanings doctored, their images altered, and sometimes, the project is cancelled altogether because it fails to meet military standards. 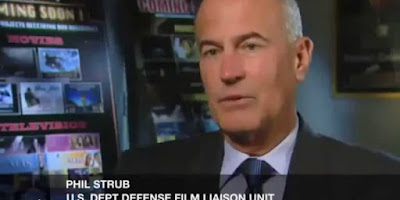 No where in the credits does the public ever see the name of Phil Strub, the go-to liaison man operating in Hollywood on behalf of the Pentagon, a man with the power to demand re-writes, alterations, and deletions of material not in keeping with the image the military likes to project. Films are denied Pentagon support if in Strub’s view they show the military in a negative light, which might include films with scenes relating to murder, torture, extracting gold teeth as war booty, or drug use, such as “Platoon,” Apocalypse Now,” Zero Dark Thirty,” and “Argo,” none of which received Pentagon support. More than 1,100 Television titles have had their content brought into line while benefitting from Pentagon backing, from “Army Wives,” to “Flight 93” to “Ice Road Truckers” in exchange for the industry’s providing glamor to D.C.’s political class. More often than not, Hollywood is happy to play ball with Strub because his approval means a huge break in a film production’s budget. The budgetary difference between a film that benefits from Pentagon largesse in exchange for censorship, can be as much as $50 million dollars, a difference that can make or break box office. And, although Strub denies it, there is a correlation between a Pentagon-approved hit war movie and increased recruitment figures, a key consideration in the absence of a military draft. Not only has the Pentagon established liaison with the industry but since 1947, the CIA has also gotten into the game, “assisting” in some 60 film and television shows. The entertainment industry is one arm of a heavily propagandized, increasingly violent society, and with its access to the malleable minds of millions, its influence in molding mindset may very well outweigh that of the media as evidenced by such recent events as the Charlottesville murder of Heather Heyer, the playground attempted lynching of a 8-year old boy by juveniles, the stomping to death and shootings of unarmed homeless men, the ascendance to the lands’ highest office of a White supremacist (who caught the public eye through professional wrestling), the abrogation of habeas corpus and posse comitatus (see the September 10 newsletter) the militarization of law enforcement nationwide, the private security Black Swan war against the water protectors at Standing Rock, the impunity manifested by such agencies as ICE and the border patrol, and the hew and cry for war against Russia and North Korea by its media arm. A society is what it watches. A society that ingests militarism and violence along with its popcorn does so at its peril. Watch The Century of the Self, Adam Curtis’ documentary describing the social engineering work of Bernays and the Freuds. Note: Next Newsletter, “Chelsea Manning,” will appear October 1. Demand a police investigation of a playground near-lynching of an 8-year-old, bi-racial boy. Support Friends of the Earth lawsuit against Trump’s ecocidal policies. For peace of mind, boycott Hollywood film. Exxon loses bid to keep auditor files secret in climate denial investigation. Federal judge blocks The administration from denying funds to sanctuary cities. California clean money Act AB 249 passes in bipartisan vote of 59-15 on its way to the governor’s desk. California passes Sanctuary State bill forbidding state and local law enforcement from providing information to or acting as the deputies for federal immigration authorities. House passes amendment to restrict asset forfeiture. Department of Homeland Security (DHS) cancels what would have ben the largest roundup in ICE history. Court rejects Trump’s Muslim ban 2.0. Democrats flip two state houses in Oklahoma and New Hampshire. Judge blocks extremist Texas law banning safest second-trimester abortion procedure. Iowa teacher scores big in first run for office. My colleague, who chooses to go by AA Guy, refers to Mother Earth as MOM. Do you think maybe when Harvey hit Houston, the Petro Metro center of the U.S. fossil fuel industry, with an unprecedented 51 inches of rain, do you think maybe it’s a sign it’s not nice to fool with Mother Nature? At a time when no official U.S. government document or publication is allowed to mention the CC word (Climate Change in case you’re not use to seeing two caps) do you think MOM might be hitting back? 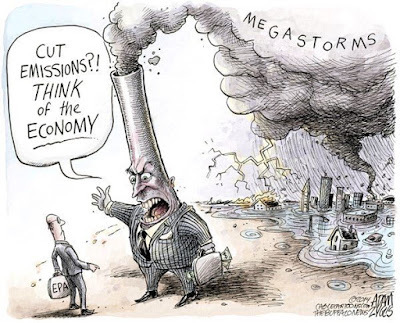 If the voices claiming global warming is caused by human activity (anthropogenic climate disruption – ACD) on earth cannot make themselves heard against the clamor of the Kochs, the meretricious media, and the U.S. government’s official policy, do you think that maybe Mother Earth is making her last stand? This hurricane/wildfire season has seen damage on an unprecedented scale. As the administration’s mouthpiece has trumpeted: “You have no idea.” Unless you have been ordered to evacuate (whether or not you’re either too poor, or too without gas to do so), you can have absolutely no idea what it’s like to live in a zone impacted by a fire so savage and uncontrolled that it can leap the Columbia river; no idea what it’s like to drown in 51 inches of rain, no idea what it’s like to find 90% of the housing on your island no longer habitable, with everything in ruins. Consider signing Up for the next Climate Reality Leadership Training. Seriously. Consider signing up for The Conference to Save the Environment. There are issues threatening not just human life, but all life on the planet: the emergent (that is instant) issue of nuclear war; and the slow destruction by climate collapse. Now more than ever, concerted pushback, by applying appropriate technology is called for. Which is why this week’s Roses focus almost entirely on technological solutions; and why our feature article, #Unrig focuses on a human-based pushback tactic. #Unrig (which stands for unrigging a rigged system) is an idea whose time may have come. It’s here in this week’s newsletter for your consideration. The idea itself, above and beyond its proponents merits careful consideration. Its proponents: Cynthia McKinney, Black former member of congress who was gerrymandered out of office by vested interests because of her unwillingness to bow to AIPAC, and corporate donors, and Robert David Steele, a former Marines Intelligence Officer, CIA case manager, libertarian, and self-avowed right of center person, and the only one from that sector who seems to be calling for the shut down of the nearly one thousand US military bases worldwide. He wears a black polo shirt emblazoned with their logo #unrig; and she wears a white polo with the same logo (in black of course.) In the video from time to time you will see him staring into space; you will see Ms. McKinney engaging with eye contact. But these two, strange bed fellow as they appear, are not Black Spy, White Spy next generation escapees from Mad Comix. They are proposing a solution to the collapse of the American political system: As background they point to the need by power elites throughout history to use divide and conquer as their fix-all strategy for remaining in control. To unrig that control, they propose a coalition of Right and Left anchored on points both hold in common. Their field of operation is narrowed, as those of us know who may have paid attention to the U.S. constitution and to U.S. political practice, by the confines of a winner-take-all system as opposed to a parliamentary system of proportional representation. But within those narrow confines, they are waging a bet that enough maneuverability may be had to unrig a rigged political system. Here they speak for themselves. 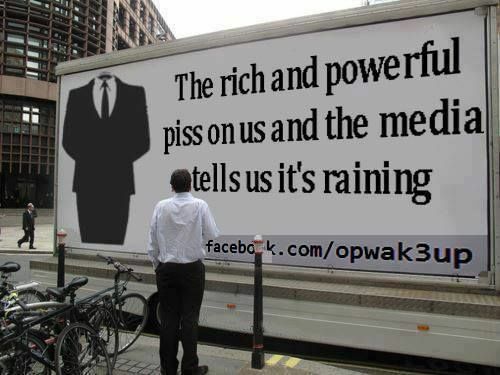 It is important to listen to them critically. The image they present alone acts as a powerful educational model. Beyond the TV based politics of image, their ideas tend to range all over the map from open source technology, to the culture of the deep state., and the embrace of a Summer of Peace. Steele basically wants to concentrate of Election reform legislation; McKinney wants to go even deeper by awakening popular engagement the other 1459 days between election cycles. But their main talking points stress how an example of opposites coming together for the common good may have the power to spark a national conversation at a time when the country has been polarized as never before. By curious coincidence illustrating the potentials of negotiation, with a by-partisan assemblage of congress people in the Oval Office, Trump hosed his base with cold water, going with a Democrat proposal to reduce the debt limit to three months (not 18 as his base had hoped, timed to fall just past the 2018 election cycle) with the emergency funding to deal with Harvey’s devastation in the balance. #Unrig’s approach is based on their study of action research, its goal to put people of all stripes and belief systems at the same table. Will they succeed? Yes, with citizen support, which is what their debut tour is designed to engage, but a number of their references allude to persons whose backgrounds are seriously questionable, such as John McAfee, and Martin Armstrong. The more important question, divorced from the cult of personality, is WILL THE IDEA SUCCEED? It needs to succeed and to find the traction that critical mass alone can lend it if the moribund corpse of US politics is to be resurrected. And that depends on us. Senate subcommittee puts monkey wrench in DeVos (Mrs, Eric Prince) efforts to privatize education, and promote her voucher scheme. The Lotofen Declaration signed by 220 organizations in 55 countries projects an immediate end to new oil, gas, and coal development, and a managed decline of fossil fuel production. Last May Exxon Mobil Shareholders Demanded Accounting of Climate change policy risks. In July 100 major companies officially pledged to switch to 100% renewables. IKEA sells solar panels and batteries in the UK and teamed up with the UN to power a Syrian refugee camp with solar energy. Tesla is providing grid stability in South Australia with a wind farm and partnering with Neoen to deliver its lithium ion battery. Its massive solar battery plant will power Kauai. and Ta’u in American Samoa. In Scotland wind has supplied 57% of total energy needs, in part from the world’s first floating wind farm. America opened its first wind farm in off short Rhode Island. Germany, Holland and Denmark co-partnering to build a wind energy island capable of powering 80 million people. India builds the world’s largest solar farm capable of 1,000 MW. France opened the world’s first solar road as a test project. China activates the world’s largest floating solar plant. In every US state, clean energy employs more people than fossil fuels. with solar the top employer in the electric power sector. The solar industry is creating jobs 17 times faster than the rest of the US economy. 377 US mayors pledged to honor the Paris Accords. Seven American cities (out of 35,000) have achieved 100% renewable electricity. Thirty American cities (out of 35,000) are planning to run on renewables in 20 years. In denial states in fly-over America, authorities have to frame the need for renewables as not based on climate change, but as “energy savings, smart growth, and natural resource management.” (Like calling birth control family planning). Best news yet!!! : Fighting Keystone KXL pipeline, farmers whose land is along the route are putting solar panels up to block its path. 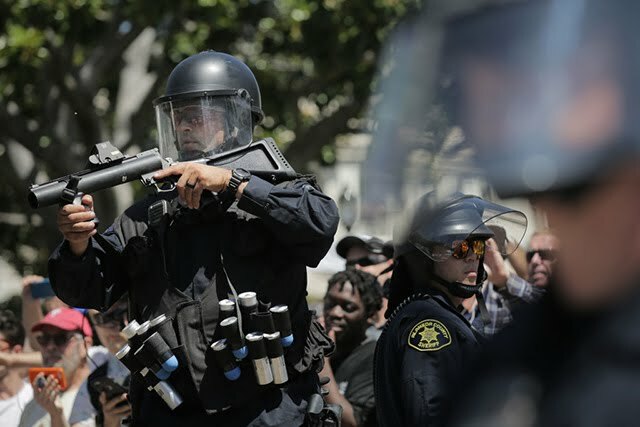 Our August 27 newsletter honed in on the on-going militarization of U.S. law enforcement nationwide, tracing it to homeland security’s alliance with the Israel Defense Forces. Adding insult to injury, this week the Le Trompeur* administration is about to rescind the Obama’s administration’s attempt to put the brakes on the 1033 Program. by giving law enforcement weapons of war. The FEMA/Urban Shield program overseeing first response is not designed to consult with local communities, nor to obtain their input, quite the contrary. But a recent Atlantic article points out that local responders as they react in Houston are hands down/hands on the most effective as current experience shows. * Le Trompeur. French for the cheat. The effect of the Le Trompeur administration’s recent announcement that it would no longer restrict deployment of battle-grade hardware to U.S. streets will be to quash peaceful dissent, to cripple opposition, and to intensify the controversy between non-violent resistance, and the tradition of antifascist opposition whose extraordinarily courageous history is exemplified by the anti-Nazi Resistance movements, including Jewish Resistance, throughout Europe during the Second World War. 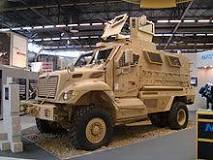 According to the Defense Logistics Agency’s official story, 1033 refers to the 1990-1 decision by congress to authorize excess DOD “personal property” (translation: tanks, half tracks, sound canons, short-barreled assault rifles, body armor, armored personnel carriers, and mine-resistant ambush protected (MRAP) vehicles) to federal and state agencies for use in counter-drug activities. In other words, that old justification-for-mayhem chestnut, The War on Drugs. In a subsequent paragraph, the Defense Logistics Agency identifies that “personal property” a little more specifically as “excess military property” and later as property of the Department of Defense (DOD). According to the ACLU, as of 2014, the U.S. has equipped its law enforcement to act like warriors to the tune of $4.3 billion surplus battle grade military equipment. Transfer of battle-grade “personal” property is extremely hard to trace. Such transfers are shielded by official deniability. Nonetheless, it’s fun to note that Watertown CT police acquired a MRAP (sticker price: $733,000 paid for by your tax dollars) for a bargain basement $2,800. So far no landmines have been detected in Watertown CT, but there are ways to rectify the imbalance of asymmetrical warfare—which Iraq’s so-called “insurgents” seem to have perfected. The 1878 Act of congress so titled restricts the military from being used to conduct domestic raids and seize property. In other words the U.S. military could not act in a law enforcement capacity. Shortly thereafter, in 2008 the U.S. Army’s 1st brigade of the 3rd Infantry Division began their stateside mission under the U.S. Northern Command, fielded at that time in Georgia. The 3rd Infantry Division consists of battle-hardened combat vets who’ve completed three tours of Iraq duty. Is it possible that one or two of them might be suffering from PTSD? Habeas Corpus derived from a 1679 act of Parliament requiring that a person detained by authorities be brought before a court of law so that the legality of that detention might be contested. Constitutional lawyer Barrack Obama changed all that by signing the National Defense Authorization Act (NDAA) which contains a measure allowing any U.S. citizen to be taken into custody and held indefinitely without ever being changed with a crime basically repealing habeas corpus. Furthermore, the act designates the military as the arresting agency. The U.S. Army continues to advertise for Internment and Resettlement Specialists on its official website. And to learn where to report, a list of “resettlement” camps from Alabama to Wyoming is available with a Click. Lest I be accused here of presenting you with a nostalgia piece, let me offer three proactive solutions. 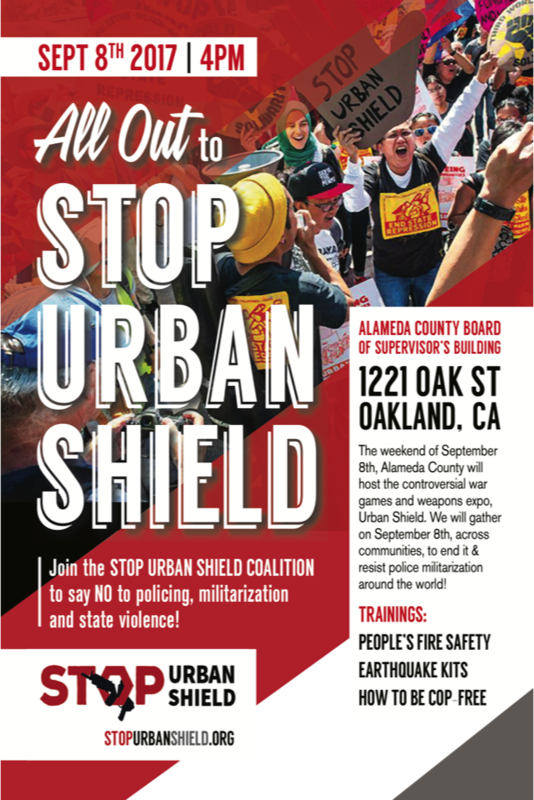 Support Hank Johnson’s bi-partisan bill Stop Militarizing Law Enforcement Act of 2017 (SMLEA), HR 1556. 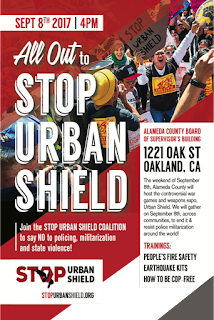 Mobilize to Stop Urban Shield by checking out recent campaign updates. The streets you keep clear of tanks may be your own. Ruckus works. 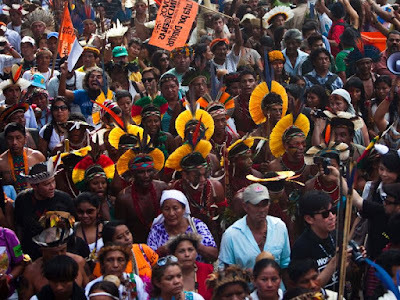 After huge global outcry, corrupt Brazilian government (forgive oxymoron) forced to delay granting mining permit in massive Amazonian reserve. Federal government not to prosecute the National Campaign for Nonviolent Resistance six, arrested on the U.S. Capitol Steps for pleading for an end to war funding. Federal judge again throws out Texas voter ID law handing another court defeat to the state's Republicans over voting rights. Illinois becomes the tenth state to pass automatic voter registration. “Ornery” Black woman Democrat wins school board seat in Virginia’s hate belt.